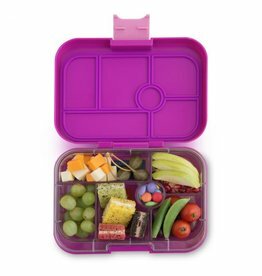 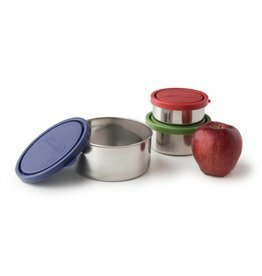 Help reduce waste with this wonderful selection of lunch packing items. 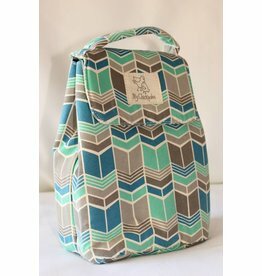 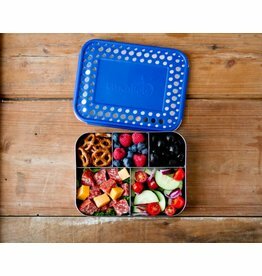 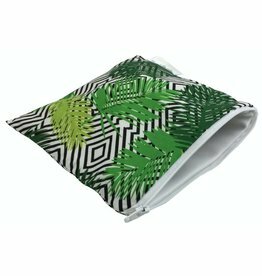 Perfect for school lunches, adult lunch packing, or even picnics, travel, or camping. 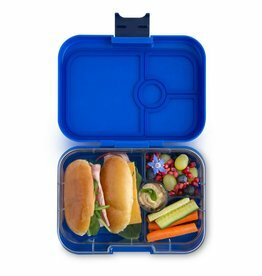 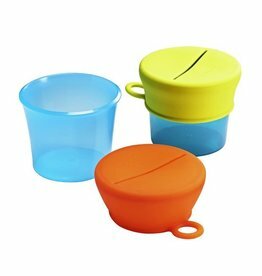 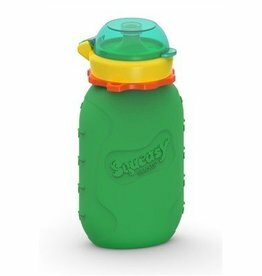 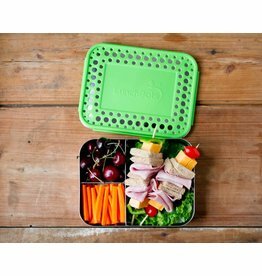 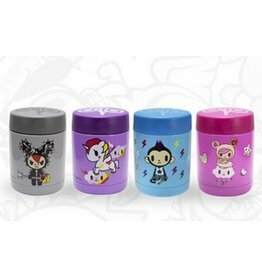 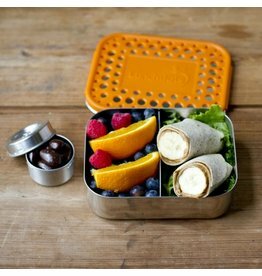 Reusable lunch gear is something the entire family can use and feel proud about less waste!